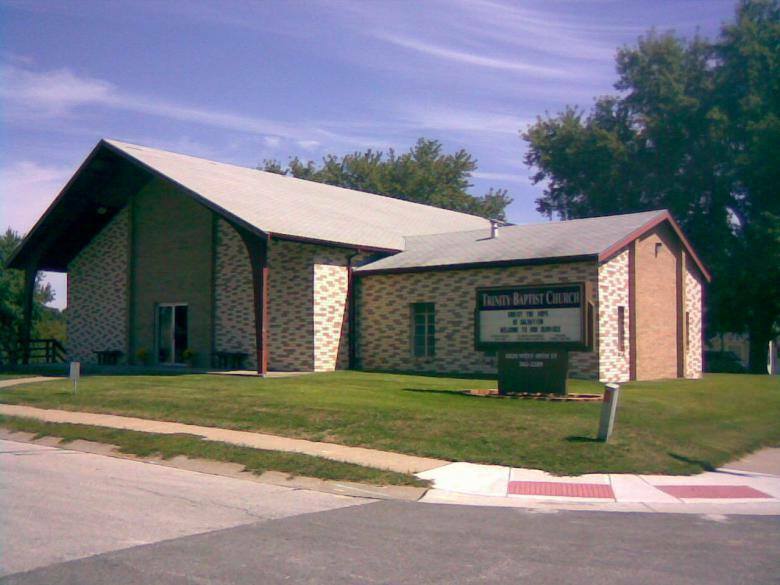 We are an Independent Baptist church located in Merriam, on the outskirts of Kansas City, Kansas. If you are in this area, we would love for you to stop in and visit us!! Sunday Preaching Services 10:45 a.m.